Well-Fit is one of Visible Logic’s oldest clients. We were excited to redesign and rebuild their website as their business has changed and grown. 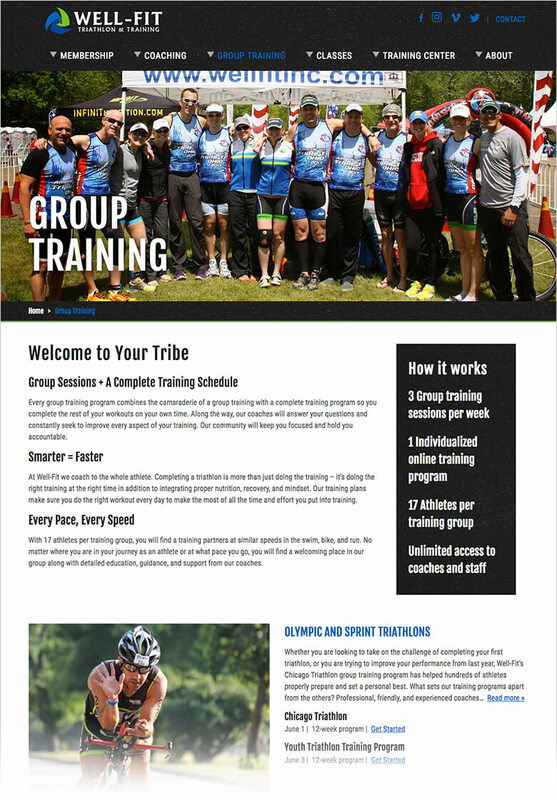 What started as a simple triathlon training business now includes group classes, personalized coaching and a training facility with many membership options. For the most recent iteration of their website, we assisted with a complete reorganization of their content and navigation. We then created a custom WordPress theme that allowed Well-Fit to more easily post coaching, classes and training sessions with custom data fields. The data from those fields can then be displayed automatically on pages within the same section, making updates easier and improving usability for their clients. 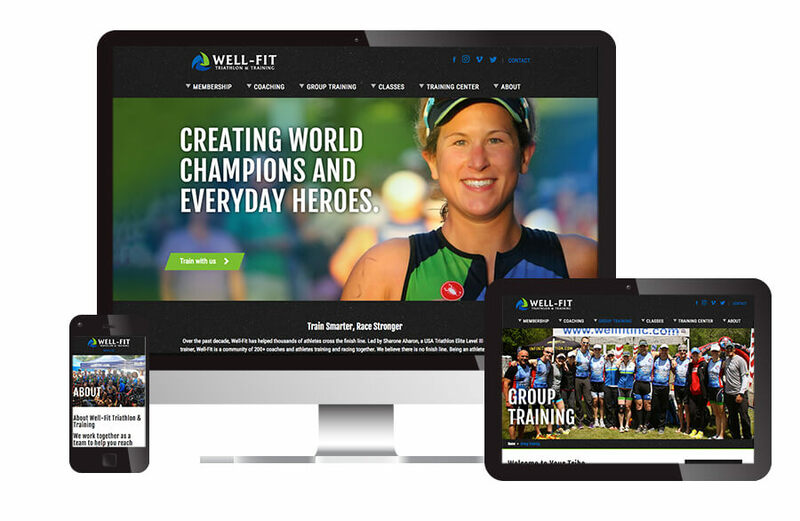 The result is an up-to-date web site that captures the energy of the triathletes and is easy for staff to update.